We will identify, encourage and provide pathways for Indigenous students of high potential but limited means and opportunity (UWA 2020 Vision). We ensure Indigenous student participation at UWA is maxmised by providing multiple pathways to study, specialised bridging programs, culturally appropriate support services and the provision of a culturally inclusive curriculum. The University's entry and access programs provide critical pathways to higher education for Indigenous people. These programs are based on recognising academic potential and then equipping students with the skills and support services needed to succeed in a highly competitive academic climate. The School of Indigenous Studies has overall responsibility for the development and implementation of the University's entry and access programs, and provides a culturally secure environment on campus for Indigenous students as well as ongoing academic and pastoral support, resources and facilities. 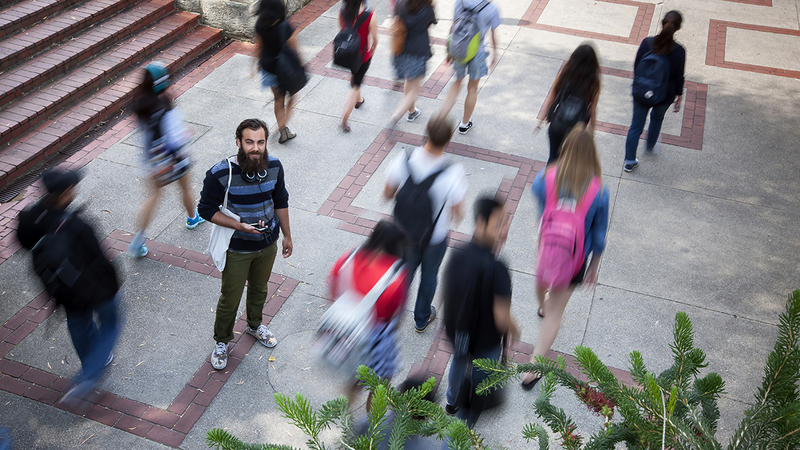 Specialised Indigenous entry programs ensure Indigenous students have access to all of UWA's degree courses including elite professional courses, in which Indigenous student places are assured. UWA offers a comprehensive and diverse range of outreach programs for Indigenous secondary students to inspire them to see university as an achievable goal, make informed study choices and complete secondary studies. In partnership with the School of Indigenous Studies and the Centre for Aboriginal Medical and Dental Health, the University has developed a comprehensive and highly successful approach to building Indigenous student capacity. We see Indigenous student leadership development as integral to student retention and success. Effective partnerships between the School of Indigenous Studies and faculties and Central Services contribute to achieving UWA's objectives and priorities in teaching and learning for Indigenous students. The Australian Government (Prime Minister and Cabinet) through the ISSP programme provides supplementary funding to universities to facilitate Indigenous access and successful course completions, as well as the inclusion of Indigenous knowledge in curricula, graduate attributes, teaching practices and the promotion of cultural competency of staff and students at UWA. See annual Indigenous Education report below.